Ready to get started? 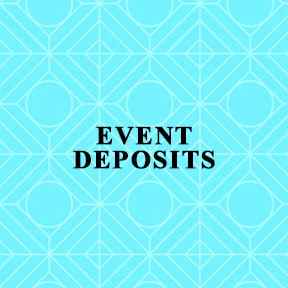 Book your event by paying a deposit now. Deposits are non-refundable. © 2017 Knot A Worry Knot A Care Events. All Rights Reserved. Designed by MMG Creative.